This entry was posted in Easter on April 8, 2012 by yourfriends. 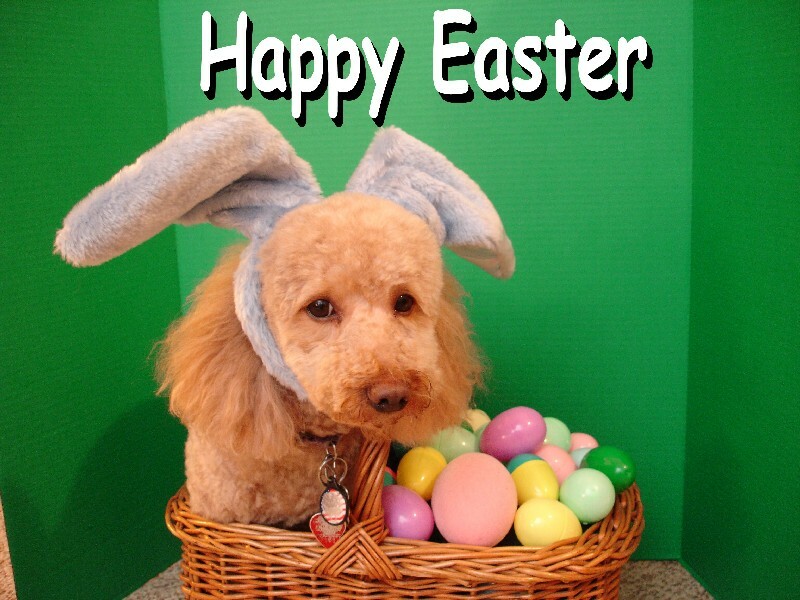 Have a safe and happy holiday from your friends at Kingsbrook Animal Hospital. 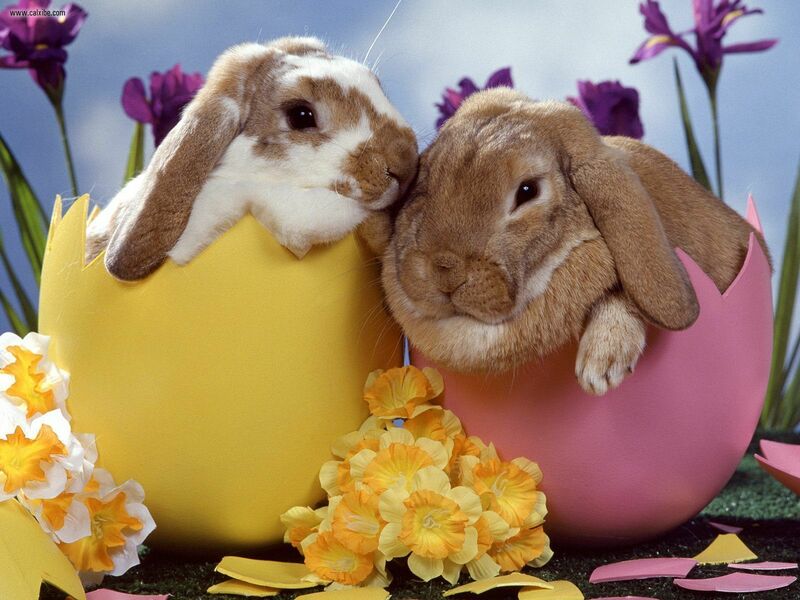 This entry was posted in Easter on April 24, 2011 by yourfriends. “All parts of the daffodil plant, which is a member of the lily family are toxic – especially the bulb which can prove fatal if consumed. If a dog eats or chews the bulbs, leaves, flowers, or even drink the water these flowers stand in, it can develop signs of poisoning. Cases of daffodil poisoning peaks around Easter, with most dog owners unaware of their potential danger. The lethal dose can be as low as 15g of bulbs – this could be as little as just one bulb! This entry was posted in Daffodil, Easter, Poisoning on April 17, 2011 by yourfriends. In 2002, in an attempt to address the problem, the Columbus House Rabbit Society began a campaign to educate the public on the realities of living with a rabbit, and to discourage giving live rabbits as Easter gifts. Our goal is to educate the public of the challenges of properly caring for rabbits and to encourage them to purchase chocolate Easter bunnies rather than live rabbits. 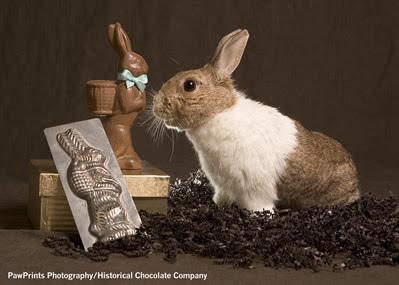 This entry was posted in Chocolate, Easter, House Rabbit Society on April 3, 2011 by yourfriends.